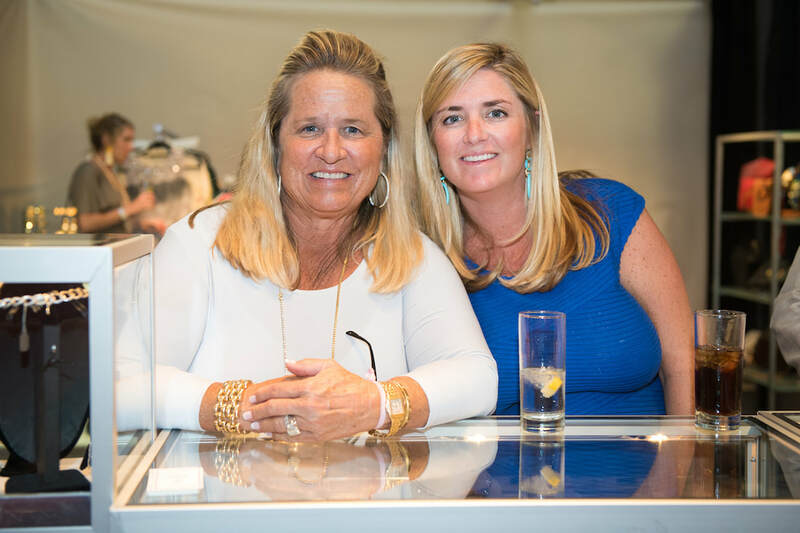 Each summer since 2007, the St. George’s School Ice Rink has been transformed into an upscale shopping venue during The Newport Show. 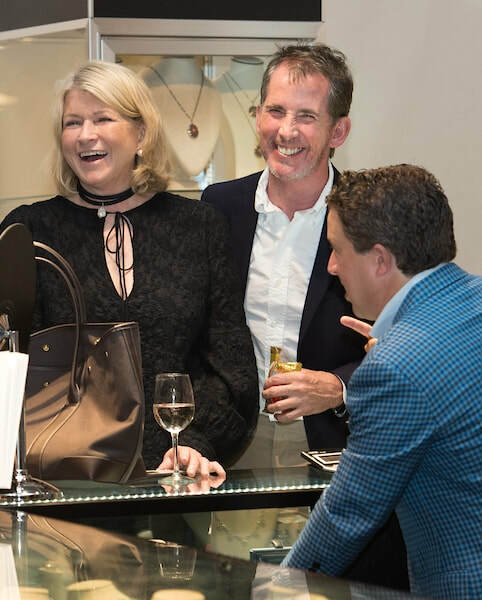 It’s a weekend event that has become a high point for the social season and a not-to-be-missed opportunity for fine art and fashion aficionados. 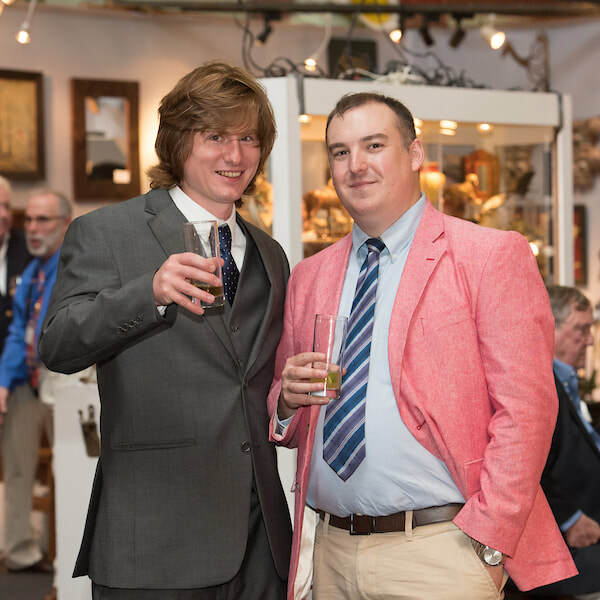 In 2019, the Show will again host a diverse roster of over 40 dealers offering photography, mid-century art, antique furniture, fine art, jewelry and other unique vintage attire. The Newport Show will run July 27 – 28, 2019 at the St. George’s School Ice Rink in Middletown, Rhode Island. Doors open at 10am; the Show closes on Saturday July 27th at 6pm and Sunday July 28th at 4pm. 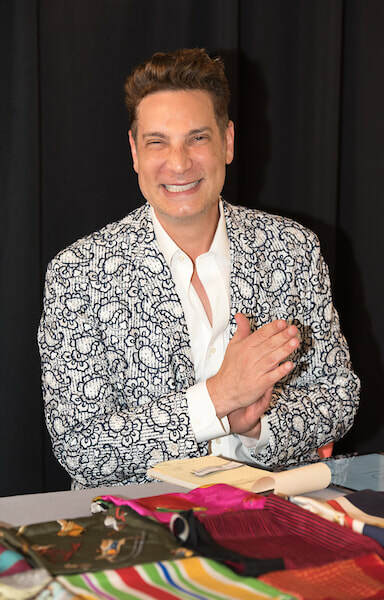 The Gala Preview Party will take place on Friday July 26, 2019 from 6pm-9pm. Valet parking is offered during the Gala and there is plenty of free parking during the weekend. 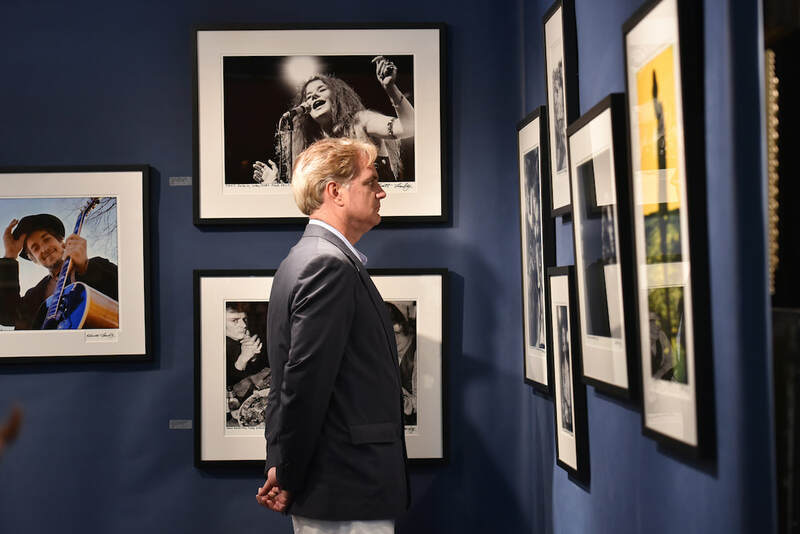 As the main fundraiser for its two beneficiaries, the Newport Historical Society and the Boys & Girls Clubs of Newport County, the Show has raised a cumulative total of $2.4M supporting the city’s distinguished past and its historic future.